Steep & Cheap is having a Big Brands Sale and offering up to 80% off over 800 items for the family from Patagonia, Marmot & Arc'teryx. Great time to do some early holiday shopping! Quantities are limited, hurry for the best selection. Shipping starts at $6.31. Sale ends Saturday night. 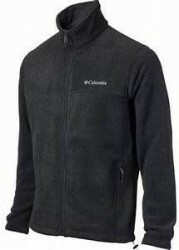 Steep & Cheap is having a Columbia Sale with up to 75% off over 350 apparel, footwear and gear items for the family. Quantities are limited - hurry for the best selection. Shipping starts at $6.31. Sale ends Thursday. 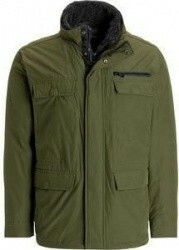 Steep & Cheap is having a huge Outerwear for the Family Sale with up to 86% off over 2,100 items from great name brands including UGG, Columbia, The North Face, Woolrich, Marmot, Patagonia, and many more. Quantities are limited - hurry for the best selection. Shipping starts at $6.31. Sale ends Friday. 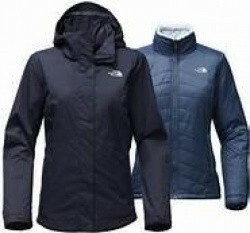 Steep & Cheap is having a The North Face Gear Up For Winter Sale with up to 70% off over 400 items for the family. Save on apparel, footwear, gear, and more. Quantities are limited - hurry for the best selection. Shipping starts at $6.31. Sale ends Friday. 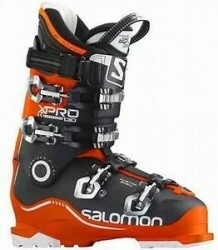 Steep & Cheap is having a Black Diamond, Dynafit, Scarpa & Salomon Sale with up to 85% off over 200 items including apparel, footwear, sporting goods, gear and more. Quantities are limited - hurry for the best selection. Shipping starts at $6.31. Sale ends Sunday. 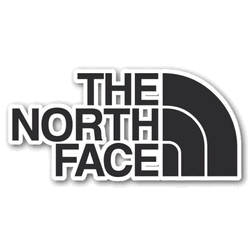 Steep & Cheap is having a The North Face Sale with up to 70% off over 400 apparel & gear items for the family. Quantities are limited - hurry for the best selection. Shipping starts at $6.31. Sale ends Tuesday. Steep & Cheap is having a Black Diamond Gear & Apparel Sale with up to 85% off a nice selection of apparel, outerwear, sporting goods and more. Quantities are limited, hurry for the best selection. Shipping starts at $6.31. Sale ends Sunday. 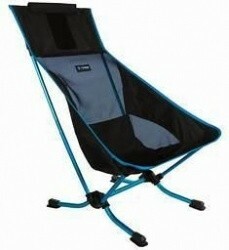 Steep & Cheap is having a Big Agnes & Helinox Sale with up to 80% off select hiking & camping gear. Quantities are limited, hurry for the best selection. Shipping starts at $6.31. Sale ends Thursday. Steep & Cheap is having an Oakley & Smith Sale with up to 75% off hundreds of items including optics, apparel, sporting goods, accessories & more. Quantities are limited, hurry for the best selection. Shipping starts at $6.31. Sale ends Friday. 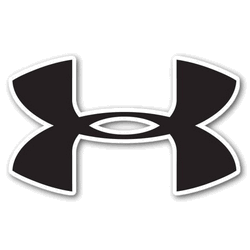 Steep & Cheap is having an Under Armour Sale with up to 70% off a nice selection of apparel, footwear & accessories for the family. Quantities are limited, hurry for the best selection. Shipping starts at $6.31. Sale ends Wednesday. 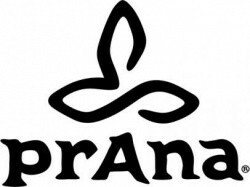 Steep & Cheap is having a Prana Sale with up to 71% off hundreds of apparel items and accessories. Quantities are limited, hurry for the best selection. Shipping starts at $6.31. Sale ends Tuesday. 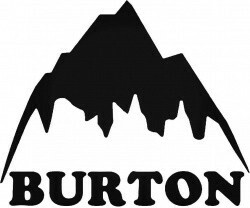 Steep & Cheap is having a Burton Snowboard Apparel & Gear Sale with up to 75% off hundreds of sporting good and clothing deals. Quantities are limited, hurry for the best selection. 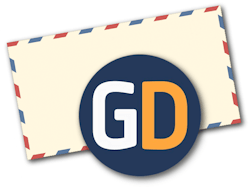 Shipping starts at $6.31. Sale ends Wednesday. 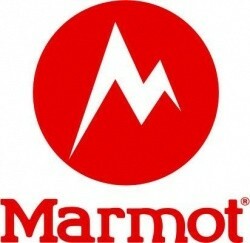 Steep & Cheap is having a Marmot Sale with up to 85% off over 550 camping gear & apparel items for the family. Hurry for the best selection. Sale ends Monday. 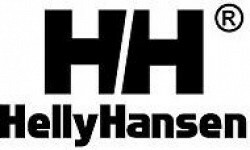 Steep & Cheap is having a Helly Hansen Sale with up to 70% off apparel for the family. Hurry for the best selection. Sale ends Wednesday. Steep & Cheap is having a Patagonia Sale with up to 70% off over 350 items including apparel, gear, and more for the family. Quantities are limited - hurry for the best selection. Shipping starts at $6.31. Sale ends Thursday. Steep & Cheap is having a Marmot Sale with up to 85% off hundreds of camping gear & apparel items for the family. Hurry for the best selection. Sale ends Sunday. Steep & Cheap is having a huge Bargain Bin Sale with up to 90% off over 3,700 deeply discounted items including apparel, footwear, gear, accessories and more. 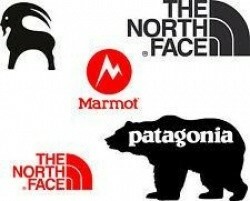 Brands include Under Armour, The North Face, Marmot, Patagonia, and many more. Hurry for the best selection as quantities are limited. Sale ends Friday. 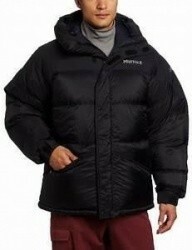 Steep & Cheap is having a Big Brands Sale with up to 85% off over 1,500 items from Marmot, The North Face & Patagonia. 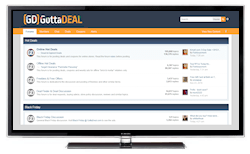 Save on apparel, footwear, gear, accessories and more. Hurry for the best selection. Sale ends Monday. Steep & Cheap is having a Burton & Anon Snowboard Gear Sale with up to 75% off hundreds of items including apparel, footwear, gear, accessories and more. Sale ends Thursday night. Steep & Cheap is having a Stoic Sale with up to 75% off apparel for the family. Prices start at only $6.24. Shipping starts at $6.31. Sale ends Saturday.